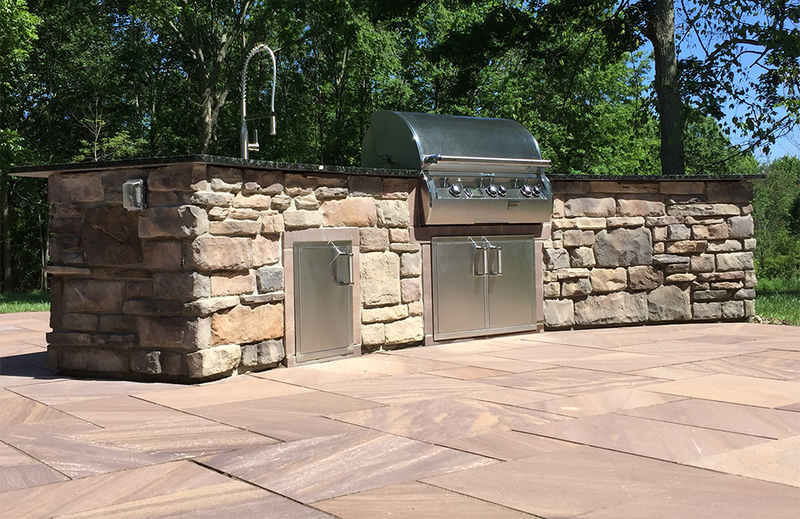 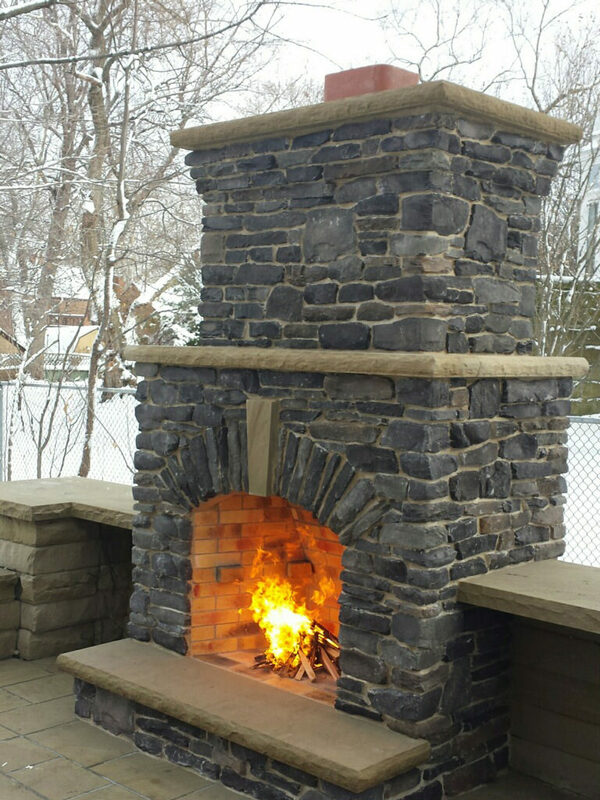 Absolute Precision has a passion for the construction of patios, walkways, walls, pools, fire pits, outdoor kitchens and much more. 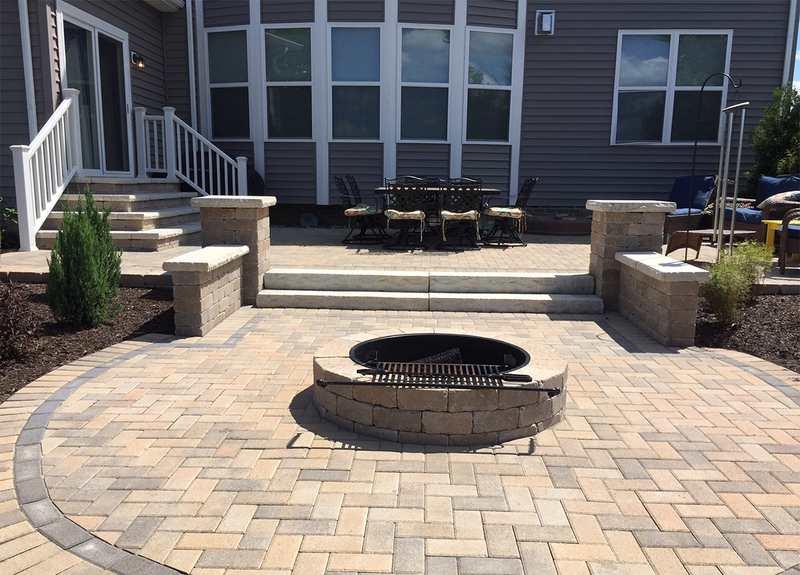 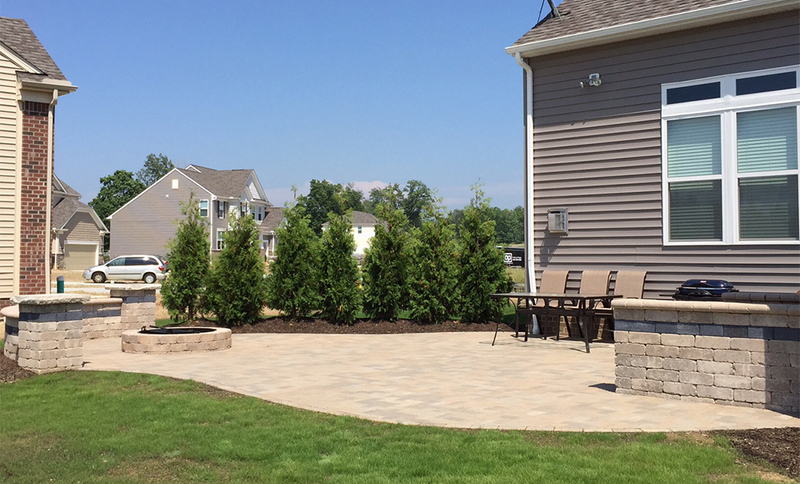 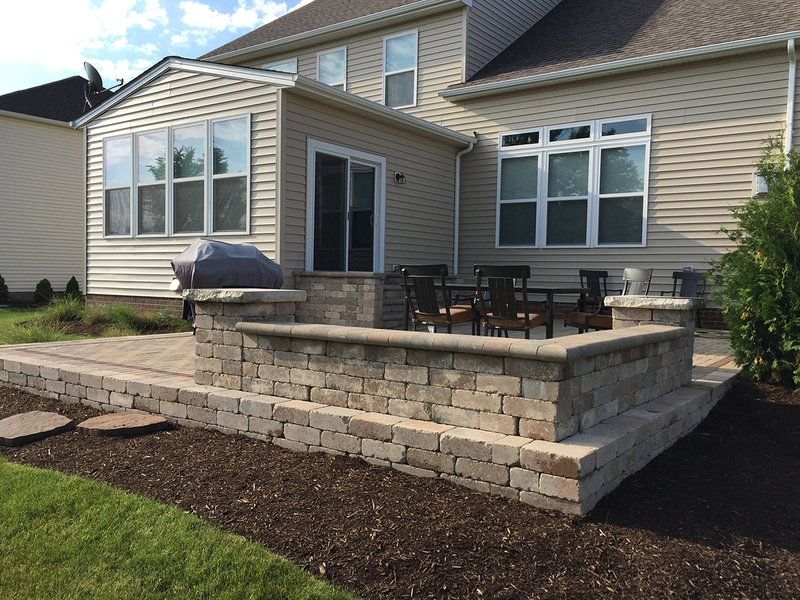 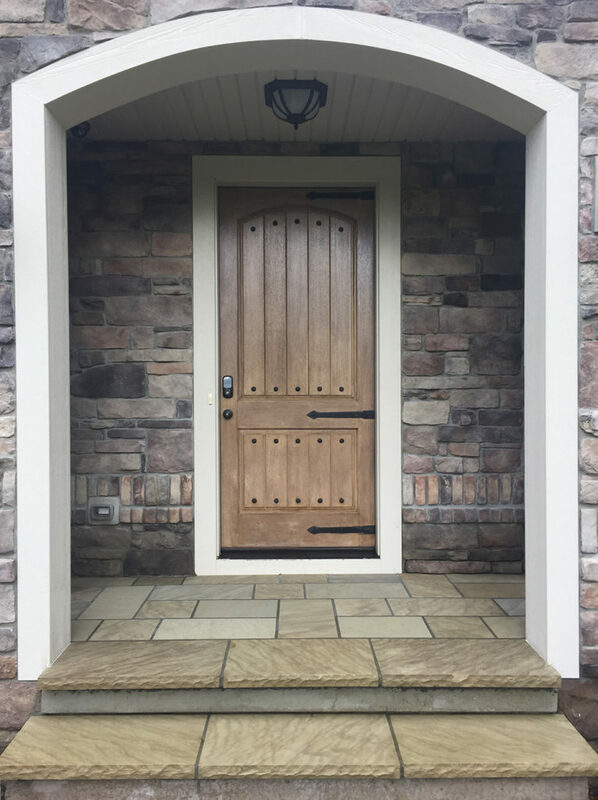 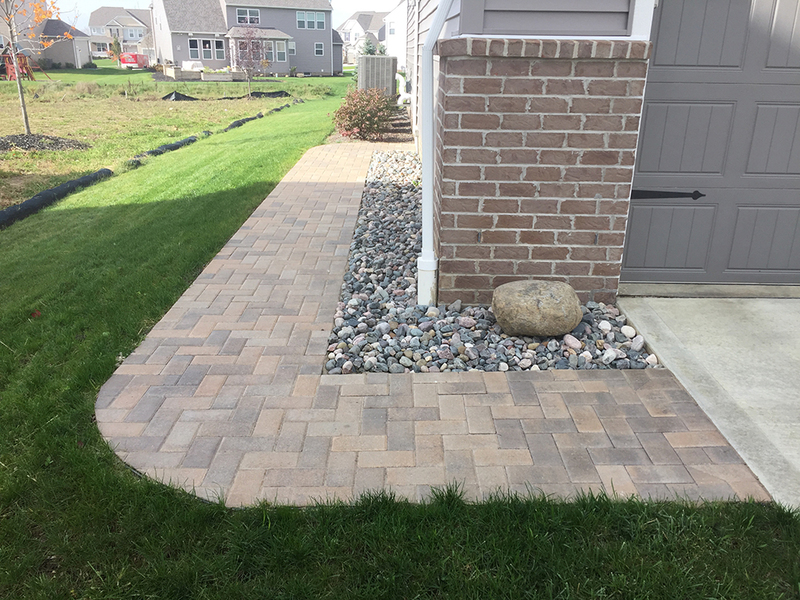 We take great pride in the quality of our craftsmanship and the attention to detail we put into each and every one of our landscape construction projects. 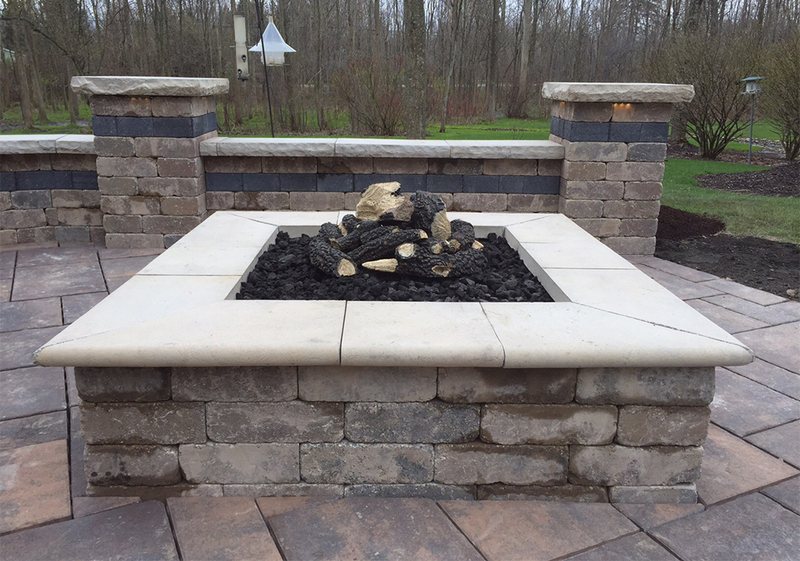 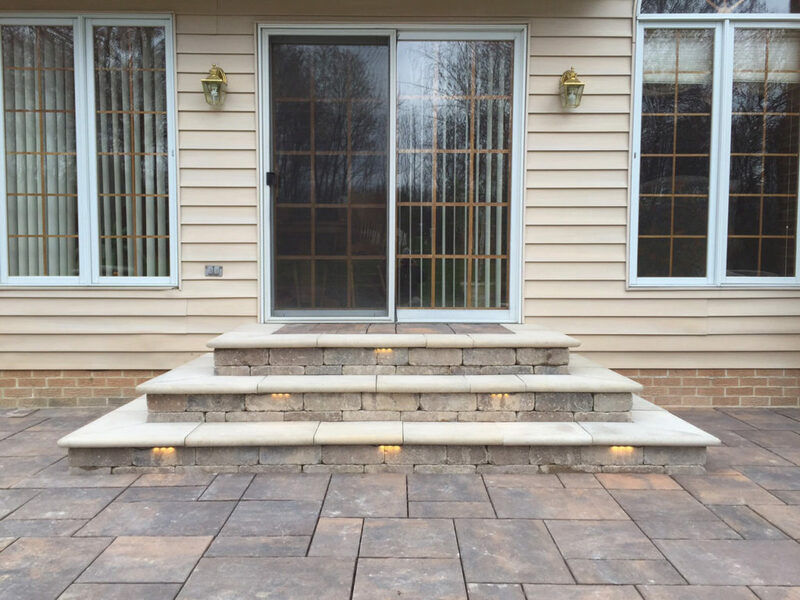 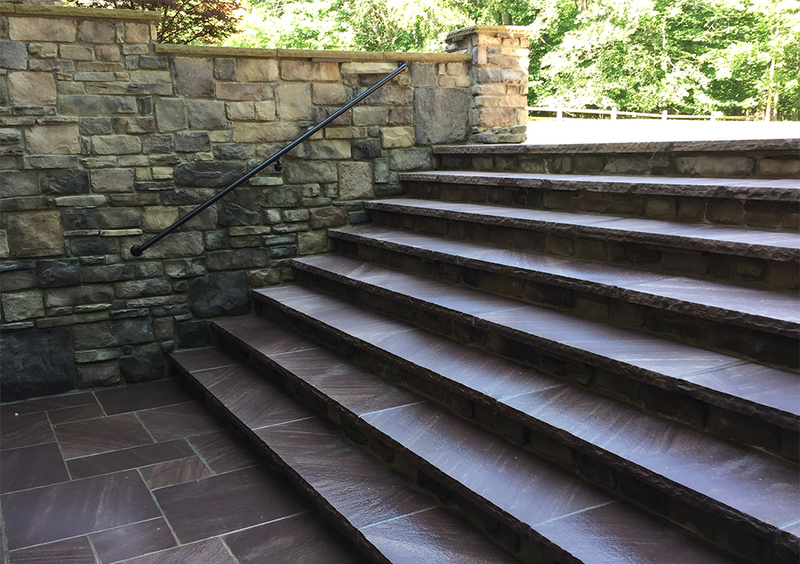 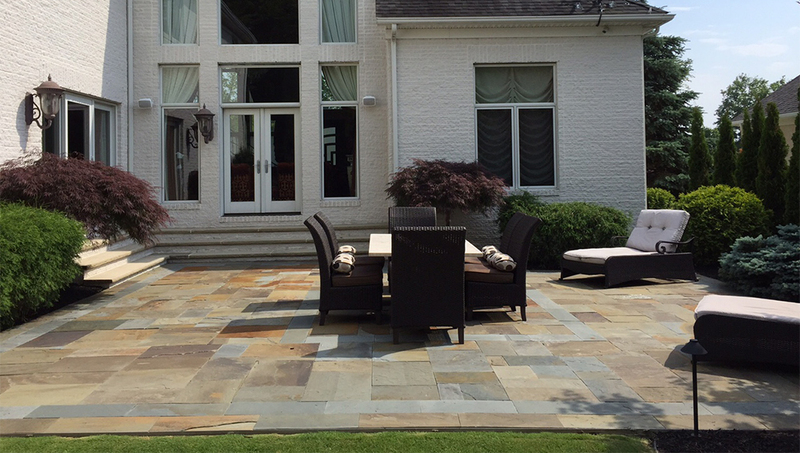 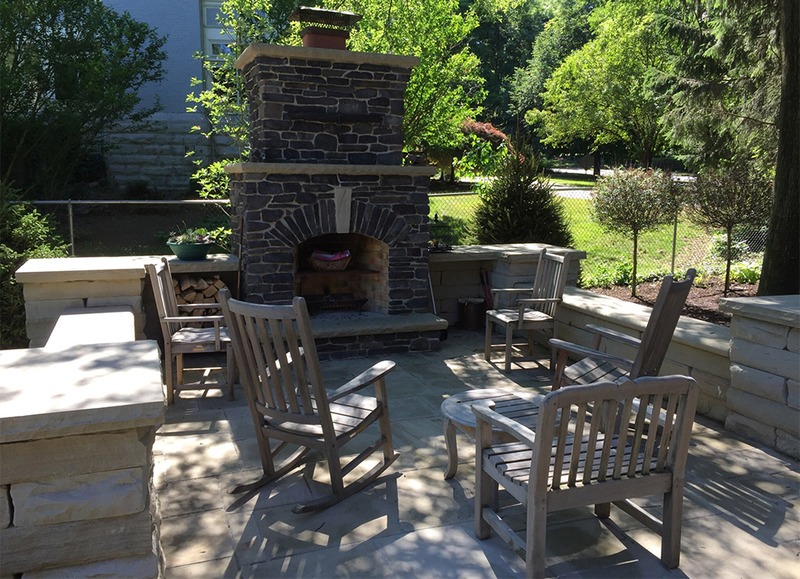 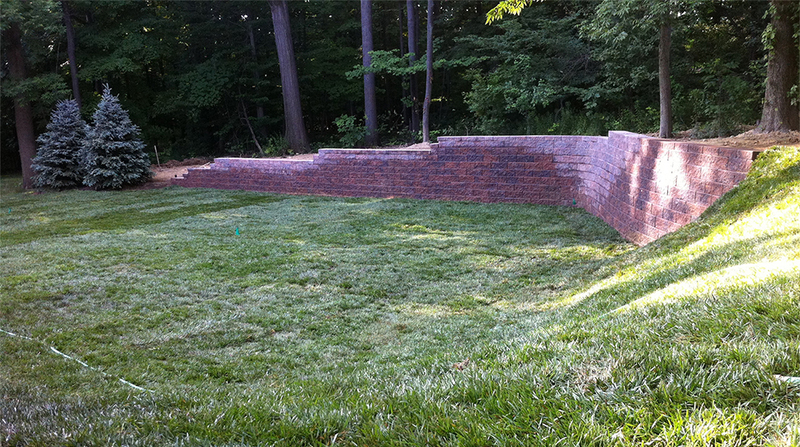 We use only the finest materials and equipment to construct these outdoor living spaces.